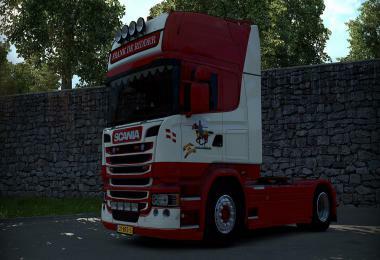 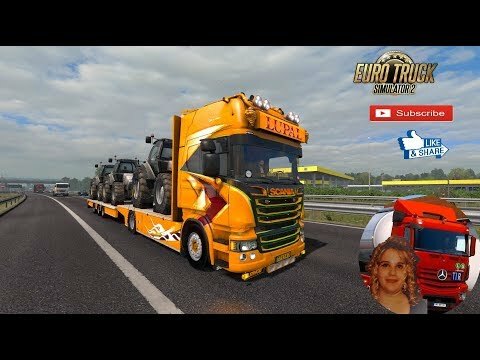 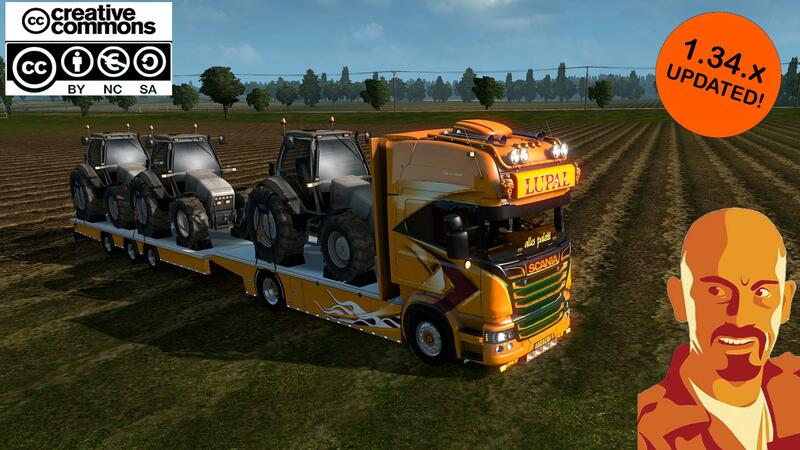 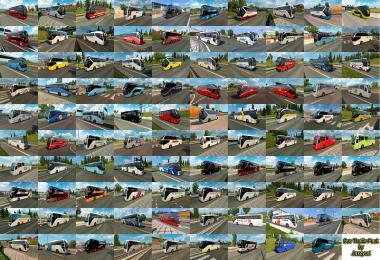 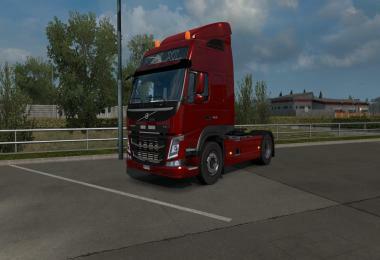 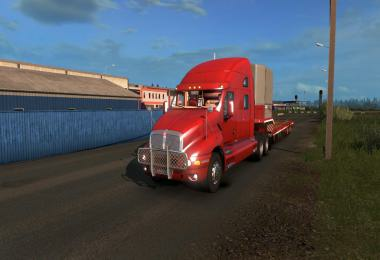 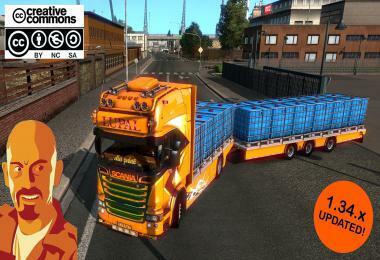 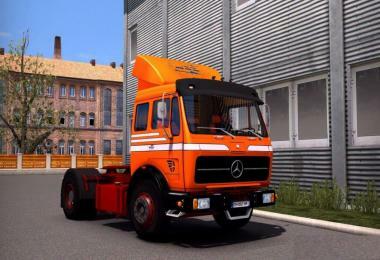 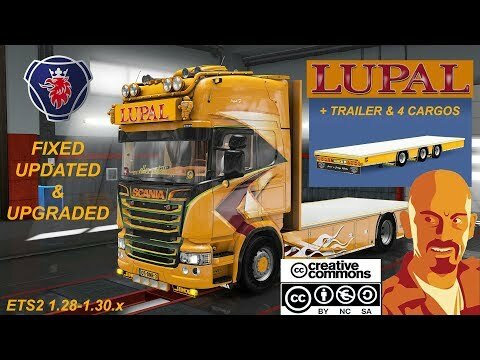 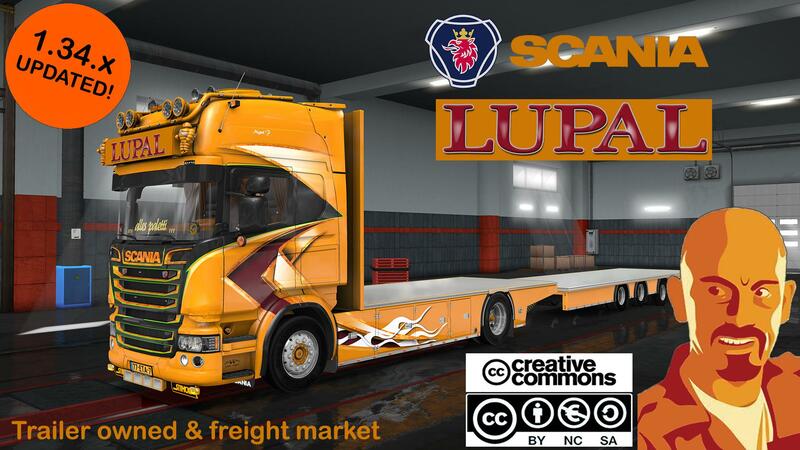 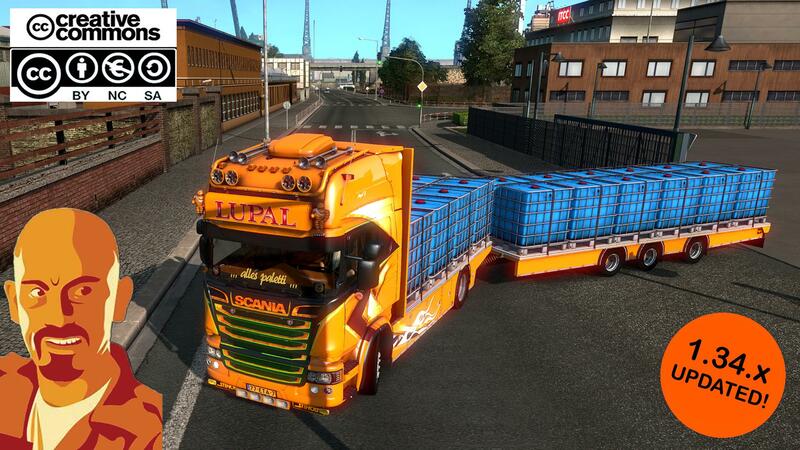 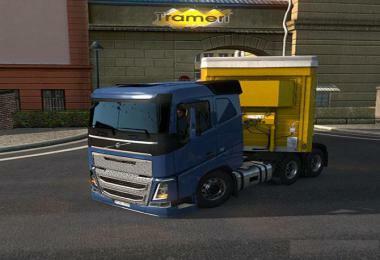 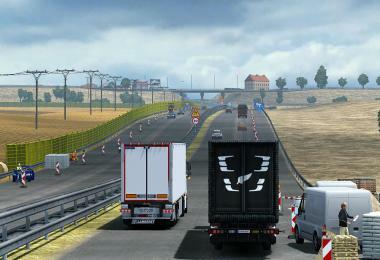 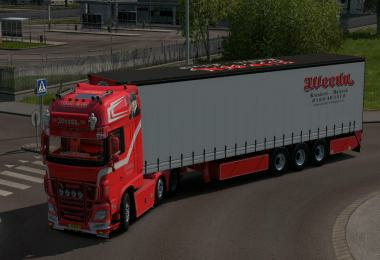 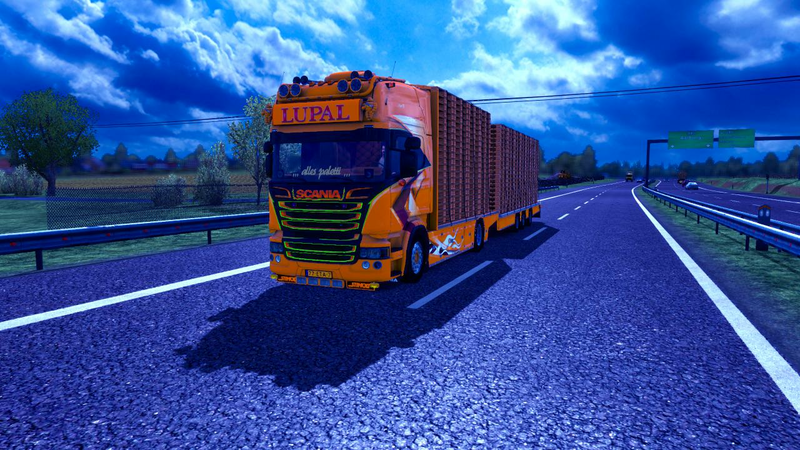 Mod updated to ETS2 1.34.x. 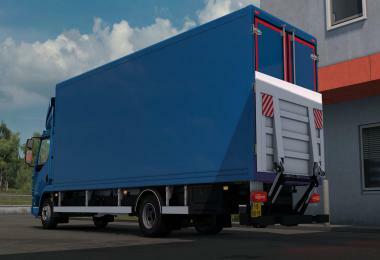 Few corrections in 3D models of cargos. 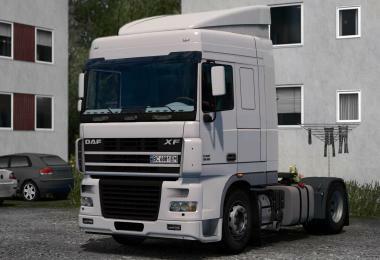 Trailer ownable & freight market. 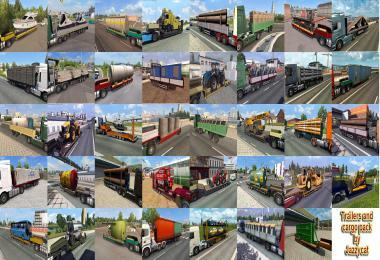 Added companies from latests DLC to load and unload. 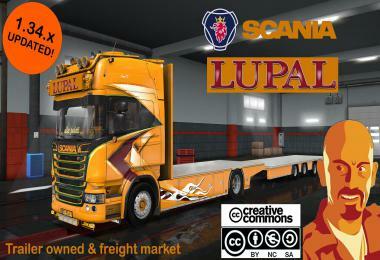 CyrusTheVirus, KAIFARIKI, Kriechbaum, Chudy, OveRTRucK, Pawel, Eed123, MMA, Molotov, Jon-Ruda, Ahaneim, Mr.Poland, Fenix.